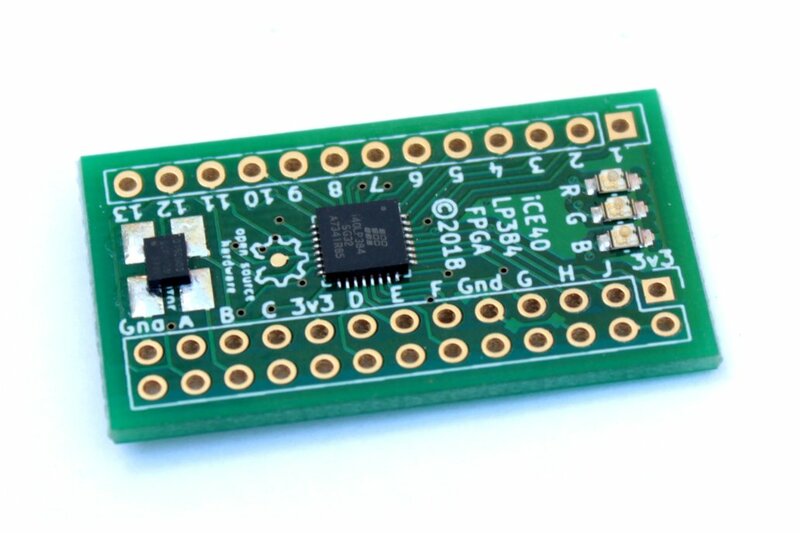 The FPGA-384 board is a small and low-cost introduction to the world of FPGA's and Verilog. Designed to be the perfect starter board with three coloured LED's to provide some instant visual feedback. 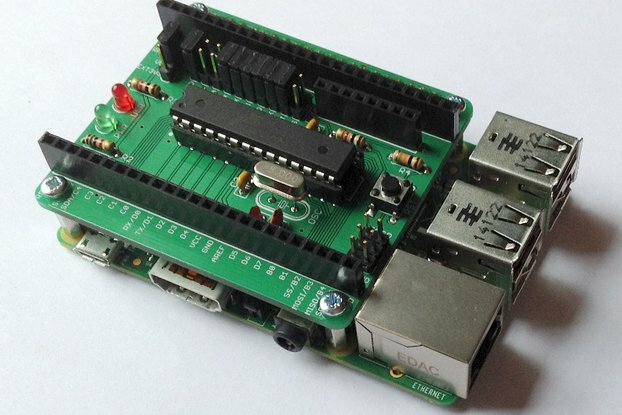 This simple FPGA board is compatible with either a Raspberry Pi or a 3.3V Arduino. It is shipped with two types of connector for your favourite CPU host. 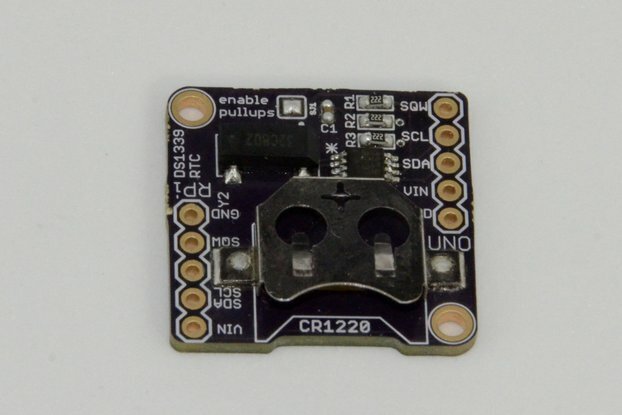 One is for easy connection on a breadboard, and the other is a socket so that it can be plugged directly onto a Raspberry Pi I/O header. You will need to pick one set of connectors or the other and solder them to the board depending on your host preference. 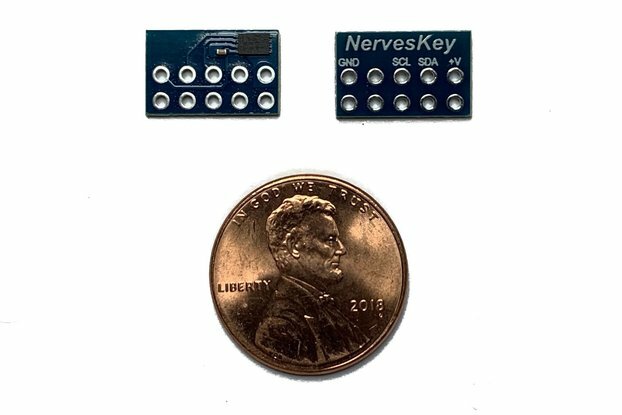 It uses the Lattice ice40 FPGA and the Open Source "IceStorm" tool-chain to compile Verilog programs for the FPGA. These tools can be used either for the Arduino or Raspberry Pi hosts. A number of example Verilog tutorials have been made to make getting started a breeze. These start with a simple LED flasher and go through counters, a pseudo Random Number Generator, bit pattern matching, RS232 serial, and I2C interfaces.